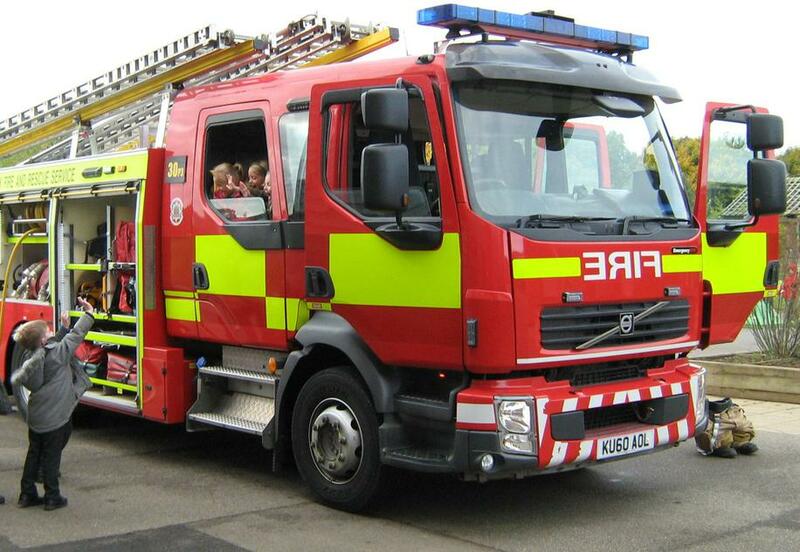 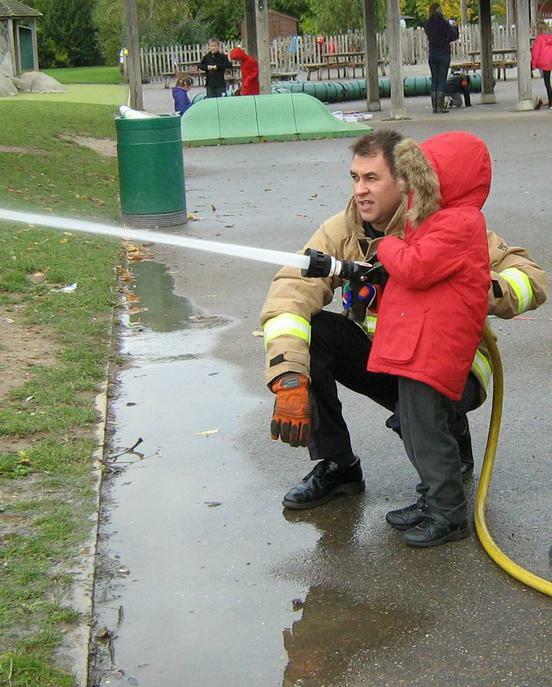 The Fire Brigade visited the children in Early Years and Year 1 today! 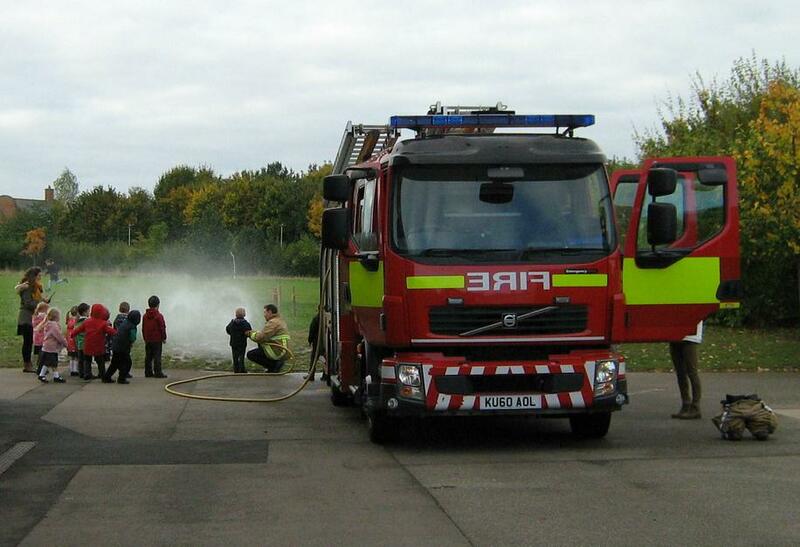 There was even a hose demonstration followed by the children having a go themselves too. 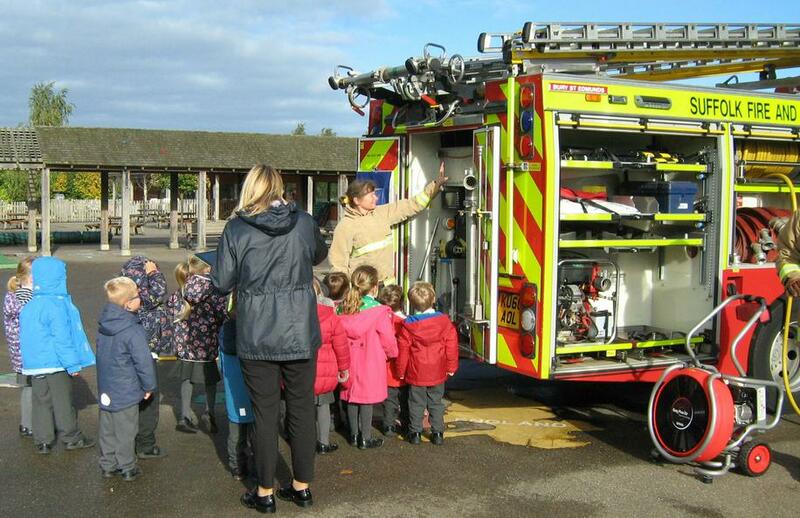 The children were absolutely delighted to meet the Fire Crew and to get the chance to have a close inspection of the Fire Engine.